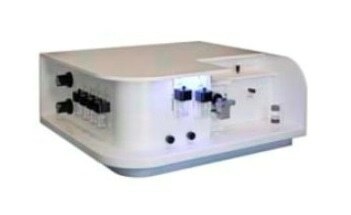 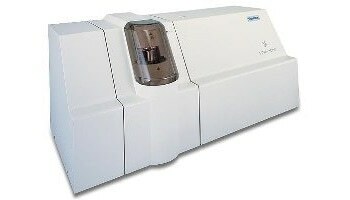 The Empyrean is a true multi-purpose research x-ray diffractometer. 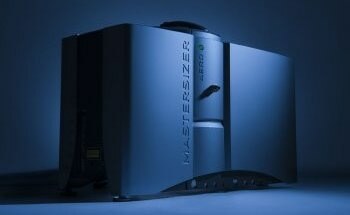 Like no other system available, the Empyrean platform is designed for now, and for years to come. 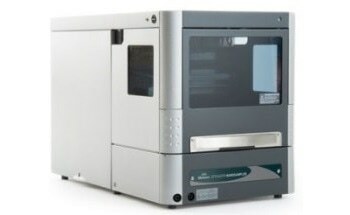 It is PANalytical’s answer to the challenges of modern materials research, where the lifetime of a diffractometer is considerably longer than the horizon of any research project. 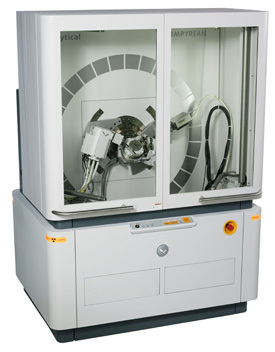 Every major component is new: the X-ray source, the goniometer, the sample stages and the radiation enclosure. 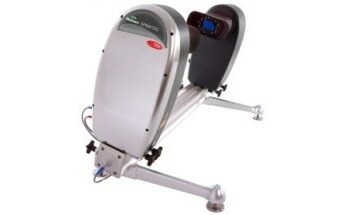 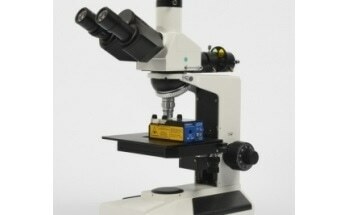 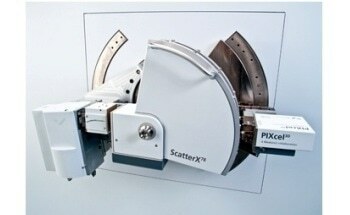 Importantly, the instrument also introduces the world’s first 3D detection system, PIXcel3D. 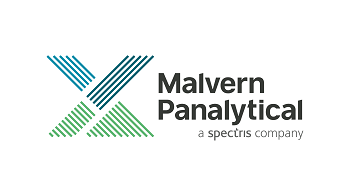 Users can switch between application setups in a fast and cost-effective way using PANalytical’s proven PreFIX concept, with no system realignment, and no compromise on the quality of x-ray diffraction data. 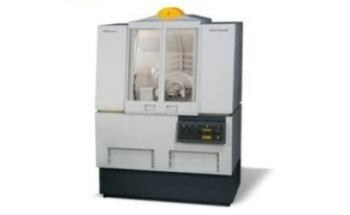 Empyrean can perform preferred orientation (texture) and residual XRD stress analysis using the chi-tilt method. 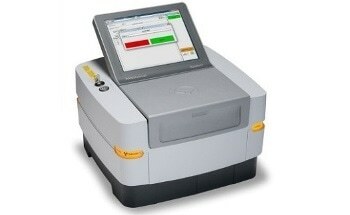 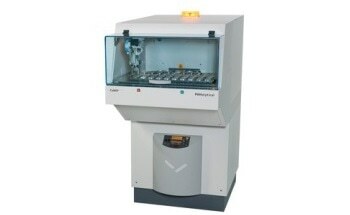 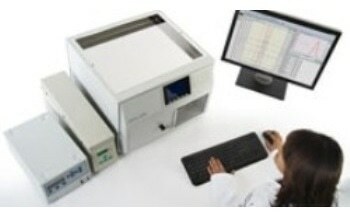 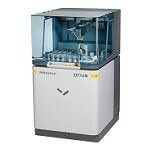 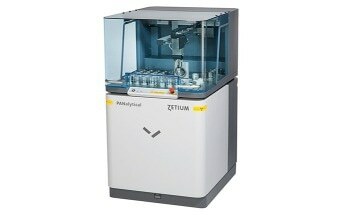 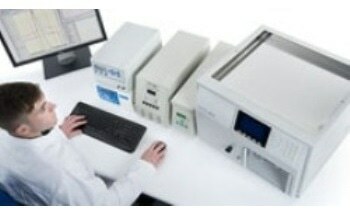 When working with large and heavy samples the 3-axes Empyrean cradle enables analysis of components weighing up to 2 kg. 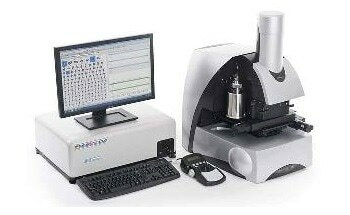 Parallel-beam geometry can be used for the phase identification of rough and irregularly shaped objects. 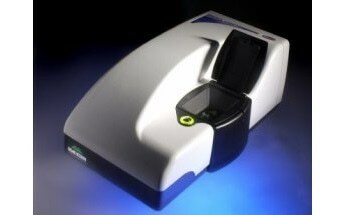 What can the GaliPIX3D detector from PANalytical be used for? 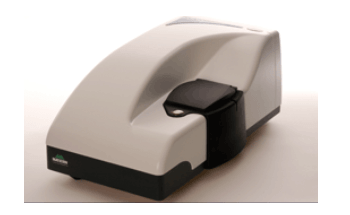 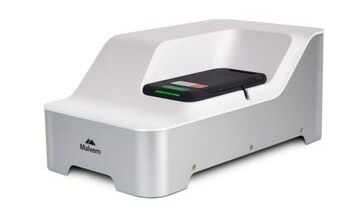 FM: GaliPIX3D is the new detector from PANalytical, available for the Empyrean multipurpose X-ray diffractometers. 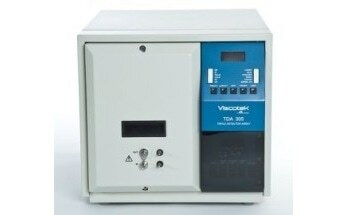 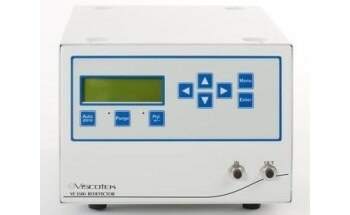 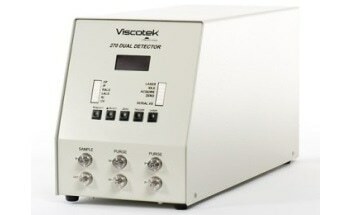 Thanks to the CdTe based sensor, this detector has 100% efficiency even for hard radiation (e.g. 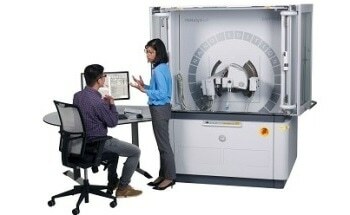 Ag radiation @ 22 keV). 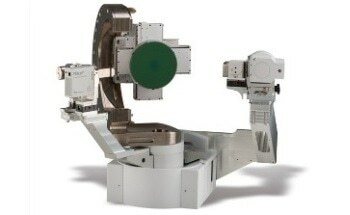 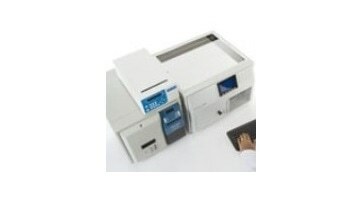 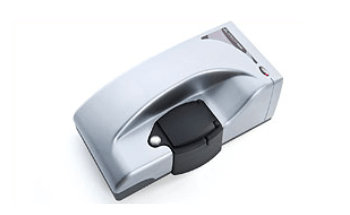 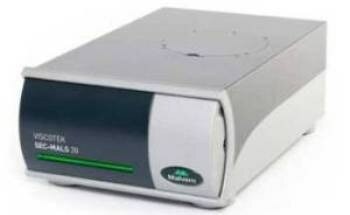 This detector is therefore ideal for every application that benefits from hard radiation: computed tomography (CT), pair distribution function (PDF) or transmission measurements, for example through battery material. 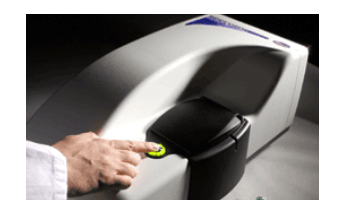 How will the the GaliPIX3D detector help users to achieve their aims and objectives? 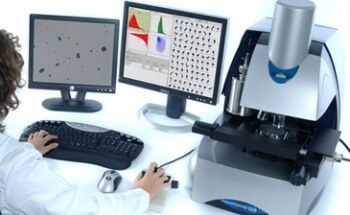 FM: The GaliPIX3D allows users to either reduce the time to measure e.g. 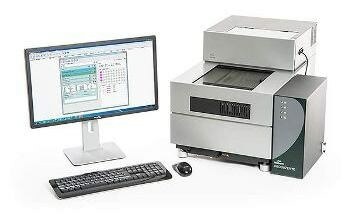 PDF data or to collect better data in the original time. 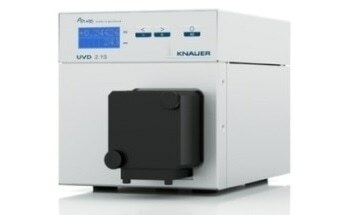 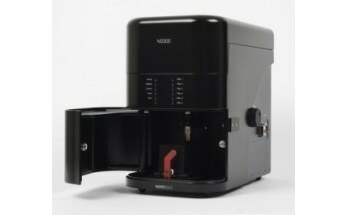 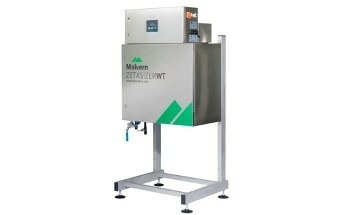 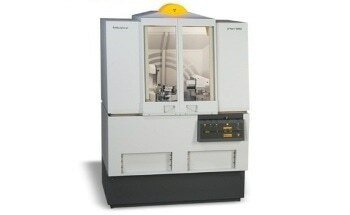 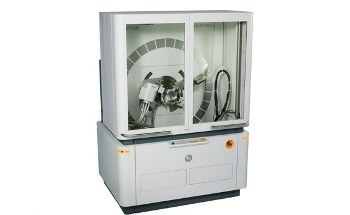 It also extends the CT capabilities of an Empyrean system to the study of larger or more absorbing samples. 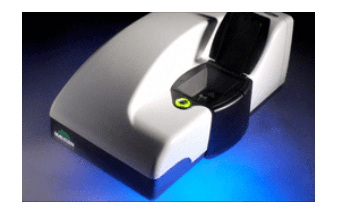 What do you feel are the main benefits and advantages of the GaliPIX3D detector compared to other available alternatives? 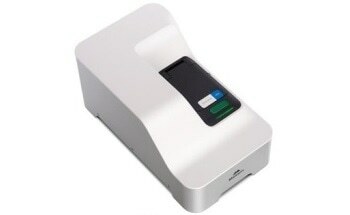 FM: Aside from the high efficiency for hard radiation, this detector has a extremely high resolution (pixel size 60 µm), high dynamic range, large field of view (~ 30x28 mm) and a point spread function of only one pixel. 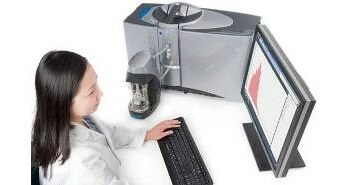 Empyrean with its alignment-free PreFIX modules, measurement and analysis automation possibilities supports anyone who has Good Laboratory Practice (GLP) in mind. 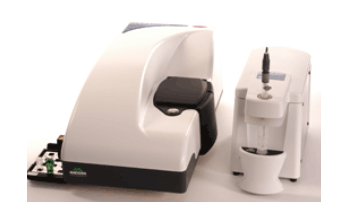 In addition, every aspect of the Empyrean package, from the diffractometer hardware to dedicated analysis solutions, comes with extensive tutorials for novice users yet offers access to all functions for experts.